On the most-recent episode of Columbus Neighborhoods, we took a look at the past, present and future development of the core of Columbus. 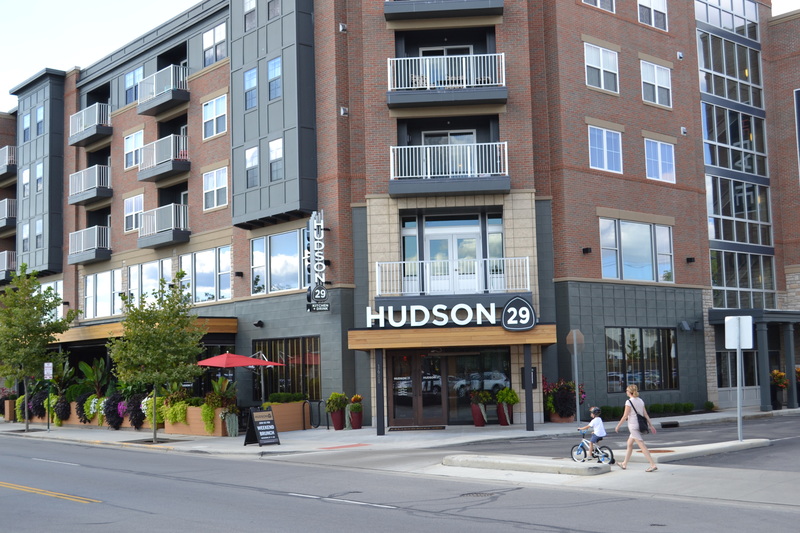 But downtown Columbus isn’t the only area neighborhood that’s getting a makeover in hopes of drawing new residents and visitors. 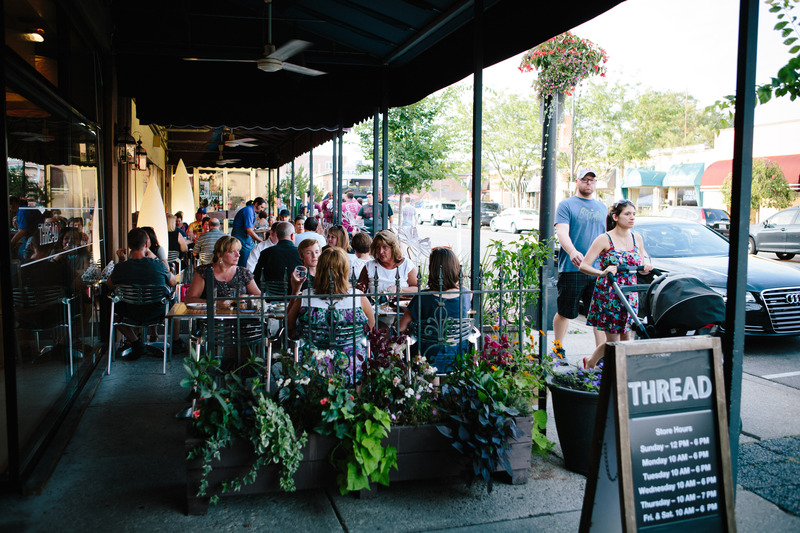 Columbus suburbs are amping up local-business offerings and creating more walkable downtowns, while also trying to maintain each neighborhood’s unique identity. 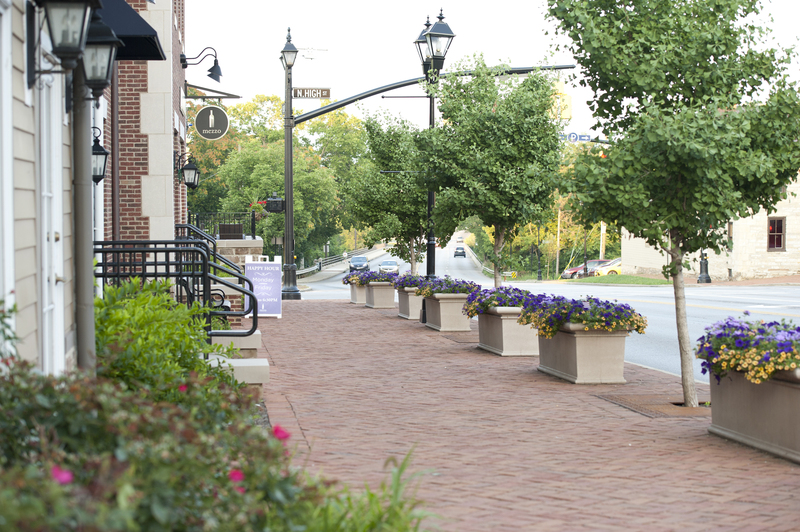 With several new attractions added to the tree-lined strip in downtown Bexley, the walkability of the area has increased. 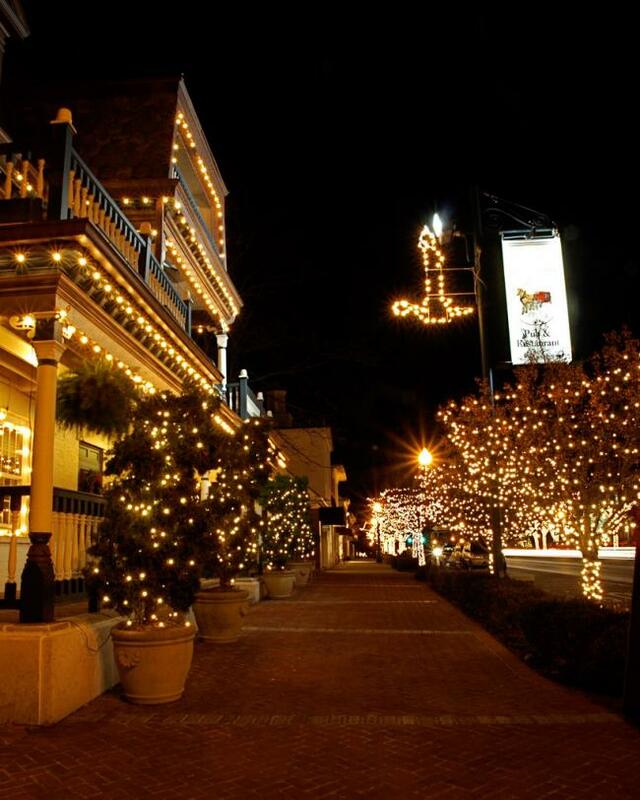 What to see and do, plus an update on what's new and coming soon, in downtown Canal Winchester. Like downtown Columbus, Dublin's city center is undergoing a riverfront revitalization. 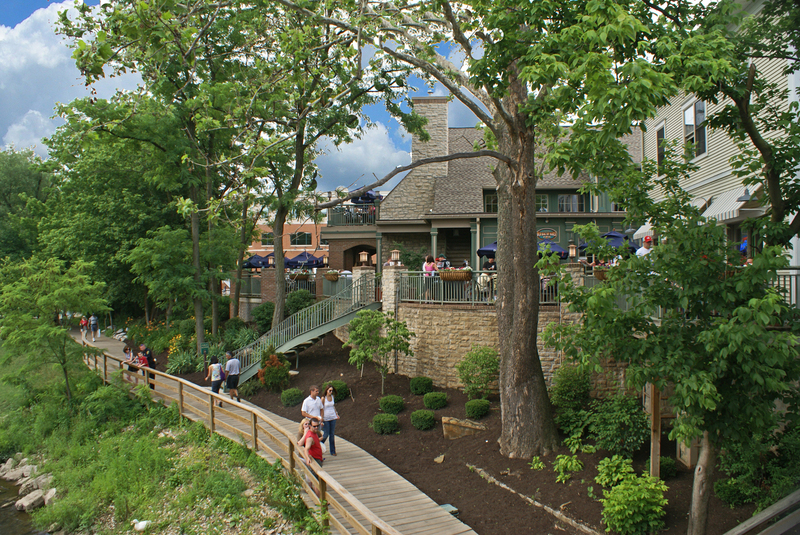 Retail meets history and nature in downtown Gahanna, which is adjacent to Creekside Park and Big Walnut Creek. 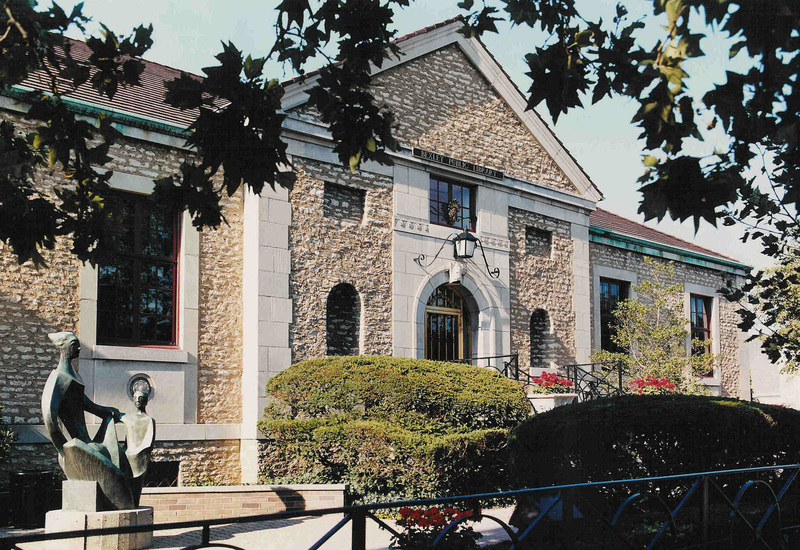 Once known as the Bank Block, Grandview Avenue has been a retail destination since 1927. 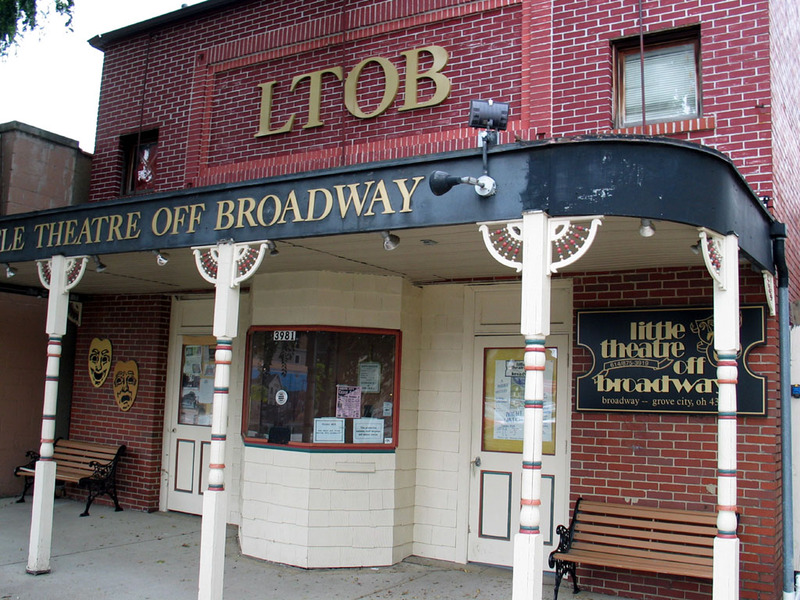 New Albany's initiative to create a physically active community extends to development within Village Center. 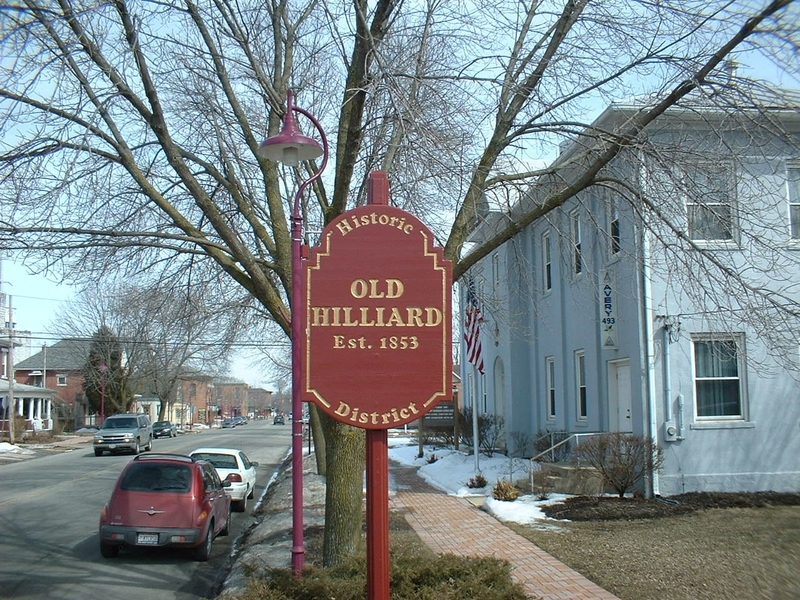 With historic brick buildings and walks, Old Hilliard is a quaint neighborhood at the core of Hilliard. 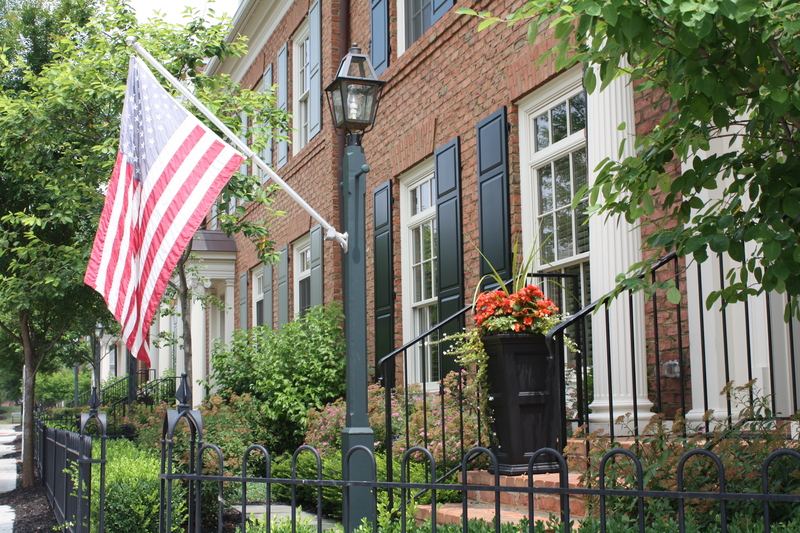 Old Worthington has the charm of a quintessential American small town. 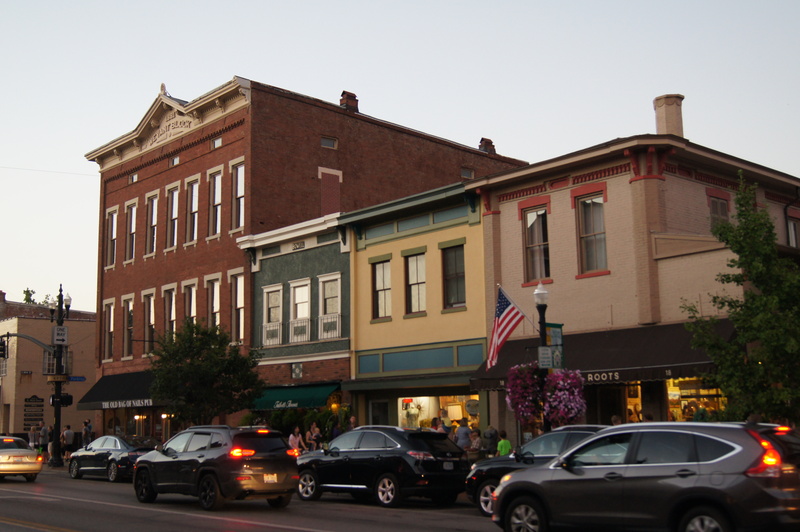 While Upper Arlington doesn’t have a downtown, per se, the city does have pockets of walkable retail areas. 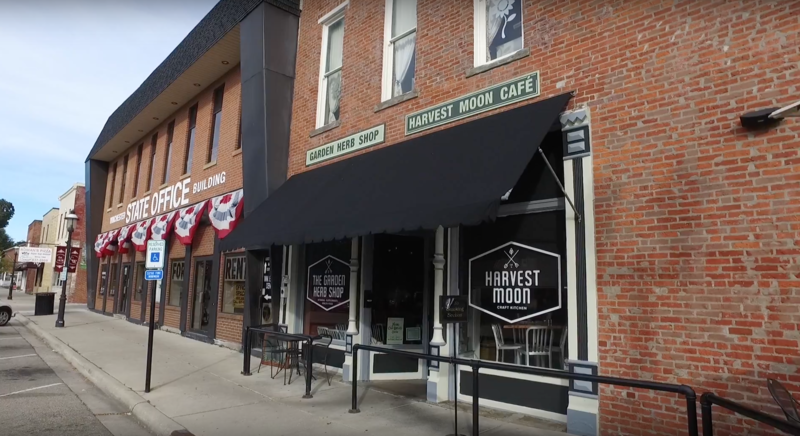 Though Westerville is home to about 37,500 people, the city government aims to maintain Uptown's historic small-town charm. This entry was posted	on Monday, December 19th, 2016 at 5:30 pm	and is filed under Blog, Story. You can follow any responses to this entry through the RSS 2.0 feed. Both comments and pings are currently closed.